There exists blue amber! But it is very rare – a lot more rare than diamonds and most other gemstones in the world. The best place in the world to find blue amber is Palo Quemado amber mine in Dominican Republic. Some of the richest finds of amber (although less rich than the finds of Baltic amber) in the world are in Dominican Republic. Amber here is found in Cordillera Septentrional mountains, in La Cumbre, La Toca, Palo Quemado, La Bucara, Los Cacaos and some other mines. Two more amber finds are in the east of the country – Bayaguana and Sabana de la Mer. Dominican amber is mined from lignite layers which are found in Oligocene – Miocene sandstone deposits. This amber started to form some 40 million years ago. Tropical rainforest was growing here and most abundant were the magnificent Hymenea protera trees. These trees were rich with resin. It is possible that resin was hanging from the branches like stalactites – as it is observed in some moist tropical forest today. Resin accumulated in the soil around the tree. Even more resin was produced when trees suffered from fire, e.g. lightning. Later, as millions of years passed, deposits of this unusual forest descended below the sea level and covered with a thick layer of sediments. Gradually the resin transformed into amber. Then, as the tectonic plates moved on, these sediments were rised out of the sea again and folded into mountains. 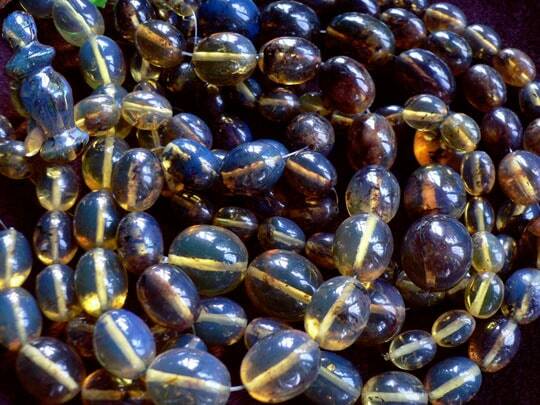 Dominican amber was known to local Taíno people. Christopher Columbus received a gift – pair of shoes with beautiful beads of amber – in his first visit to America, on December 16, 1492. Nevertheless this gem was of little interest to Europeans – until the middle of the 20th century. After the World War II West Germany lost free access to the finds of Baltic amber. One German company managed to obtain a mining license in Dominican Republic in the 1950s – and their finds were that successful that the company was evicted from the country and it was forbidden to export raw amber. 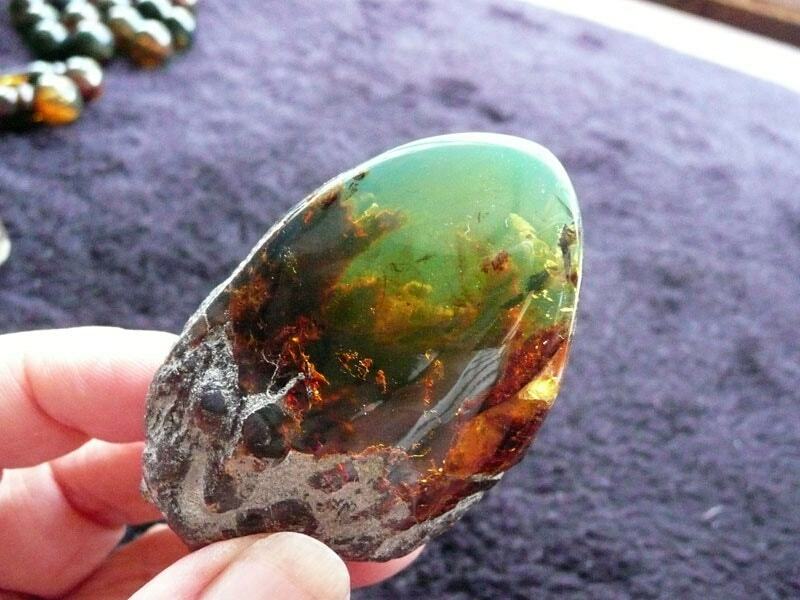 Dominican amber obtained international fame in the 1990s, when "Jurassic park" movies were made. Over the last decades numerous mines – "rat holes" have emerged. Amber mining in Dominican Republic for most part is dangerous and exhausting occupation – mines are flooded in rainy season and sometimes collapse. Dominican amber is superior over the Baltic amber in several ways. It is much more transparent and fossil inclusions are found 10 times more frequently than in Baltic amber. Dominican amber is much sought by scientists – new species of extinct insects, plants and othwer life forms are found here on a regular basis. DNA of long extinct animals was extracted from Dominican amber already in 1992. Dominican amber is found in many colors – the traditional yellow, orange and brown, but also transparent, without color. More rare is pink variety and most rare – blue. 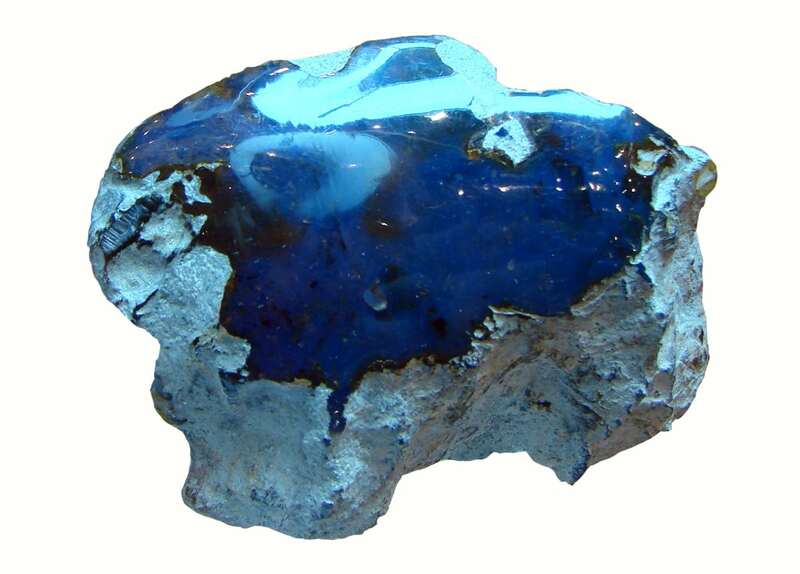 Only some 100 – 150 kg of blue amber are mined in a year. Miners tell that blue amber is found in Palo Quemado mine. This variety of amber does not contain fossils. The blue amber is not truly blue – when looking through it towards the light, amber has the common orange – yellow color. It becomes blue, when light shines ON it. This amazing effect is caused by the reflection of ultraviolet and violet color by polycyclic aromatic hydrocarbons in amber – e.g. other colors pass through it, but ultra-violet and deep blue is reflected, making the ultra-violet light visible. If put in ultra violet light, such amber shines in a lot more intense, deep blue color. 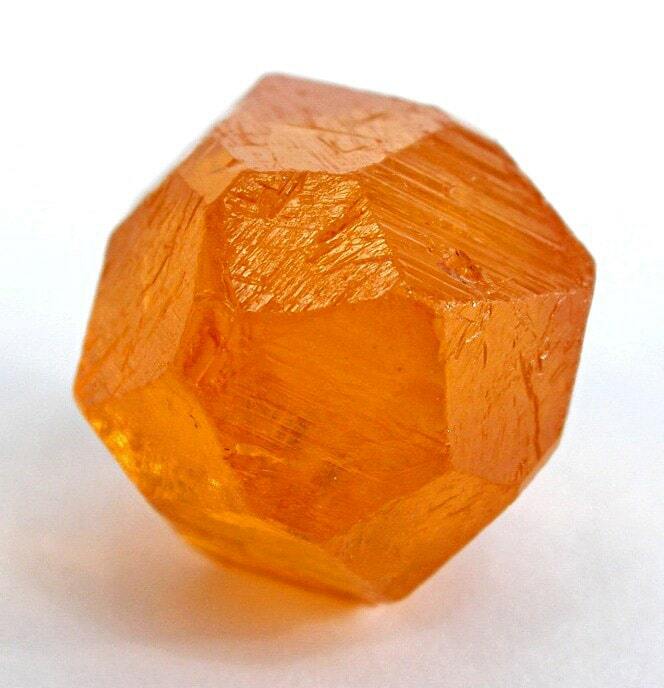 It is not known what has caused this unique effect in the amber from Palo Quemado mine – but this is very rare. Such amber is reported also from Chiapas, Mexico and several islands (Sumatra, Jawa, Kalimantan, Papua) of Indonesia. Ambar Azul – The Direct Dominican Source for High Quality Amber – supplier of top class blue amber. 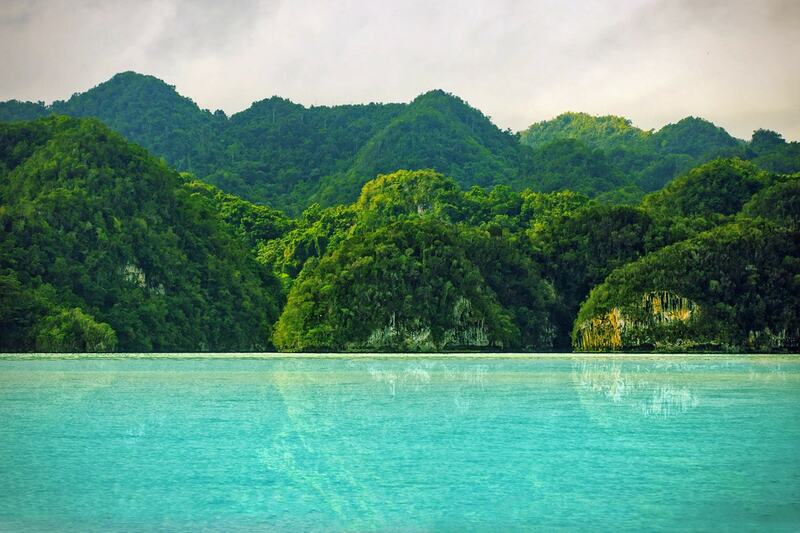 Dominican Republic is rich both with man made and natural landmarks. The highlights are Santo Domingo with its historical buildings, Petroglyphs and sacrifice caves by Taino people and other cultures, finds of amber and larimar. The Poinars are world leaders in the study of amber fossils and have spent years examining the uniquely rich supply that has survived from the ancient forest of the Dominican Republic. They draw on their research here to reconstruct in words, drawings, and spectacular color photographs the ecosystem that existed on the island of Hispaniola between fifteen and forty-five million years ago. The result is the most accurate picture scientists have yet produced of any tropical forest of the past. Amber is an engaging overview of this natural substance. It also explores how the fossilized inclusions trapped in the golden resin of spruce trees provide a superb record of prehistoric species and habitats. Lavishly illustrated throughout, this book includes all the current knowledge and ongoing research.